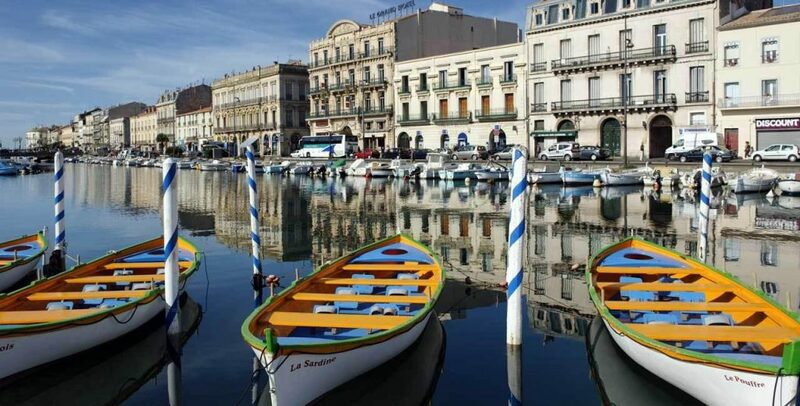 How to get to the port of Sete The prete di sete can be reached by taking the A9 coastal highway that passes a few kilometers from the city center and only 5 m from the port, the Sète / Balaruc les Bains exit is ideal for those coming from the A9 (the "languedocienne") or the A75 (the "méridienne"). The connection with the Sete is operated by the French company OuiBus which connects the main French cities. For those who must arrive at Sete by plane, the nearest airport is Montpellier, located about twenty kilometers from Sete. Do you want to travel with your family to get to Sete? Do you like adventure and freedom and you want to reach the destination Sete with your moto ? These are the shipping companies that serve the routes to Grandi Navi Veloci.